View cart “Large Wooden Wire Bead Maze Table – 65cm H” has been added to your cart. 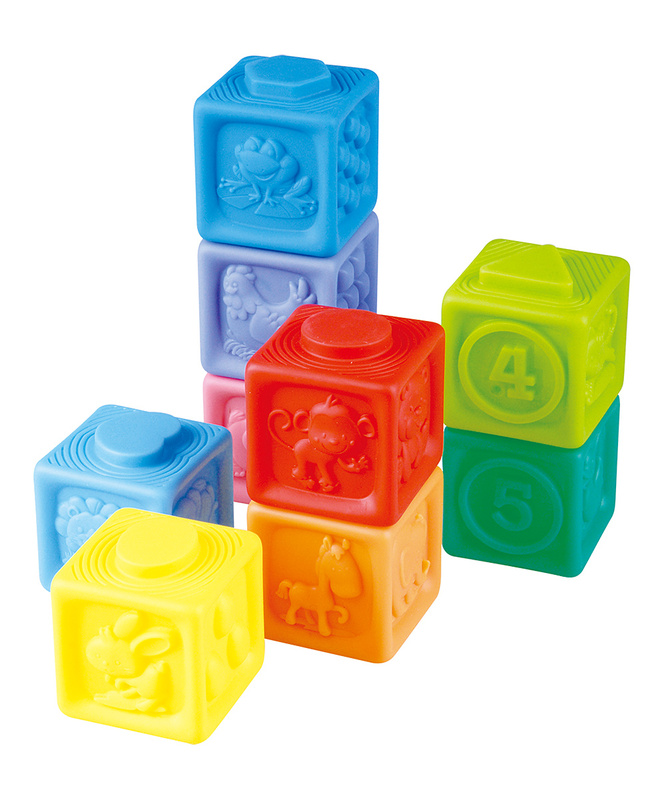 The Playgo Stacking Wonder Blocks are anything but basic, with bright colors, learning shapes, pictures and first numbers that give kids the building blocks of education. Embossed with patterns on each side for your little one to sort by number, pattern and colour.